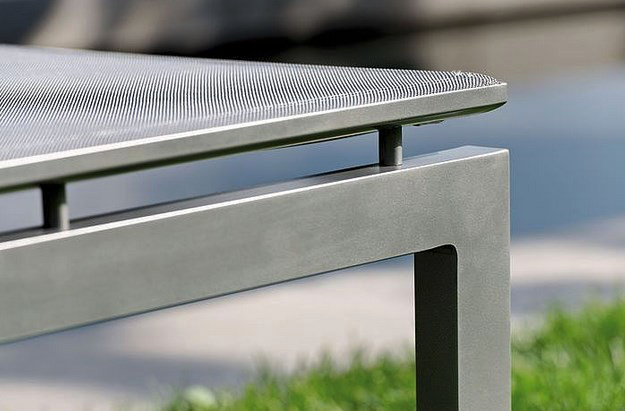 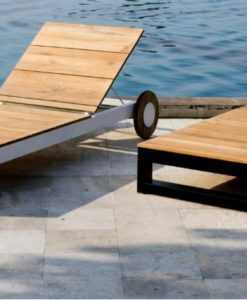 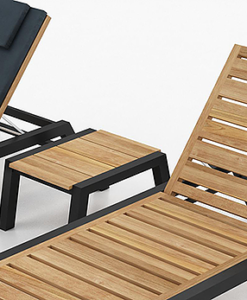 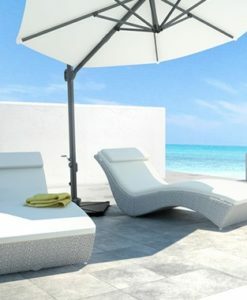 Modern Stackable Aluminum Textilene Chaise Lounger W Wheels allows you to enjoy lounging in your yard, garden, patio, by the beach and your poolside. 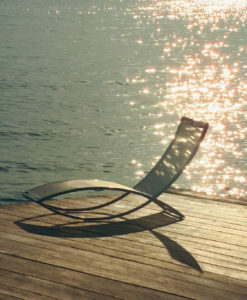 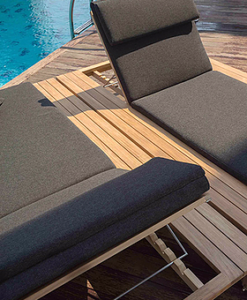 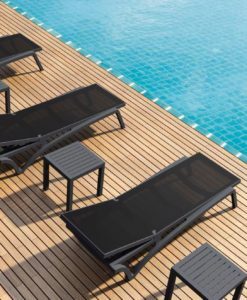 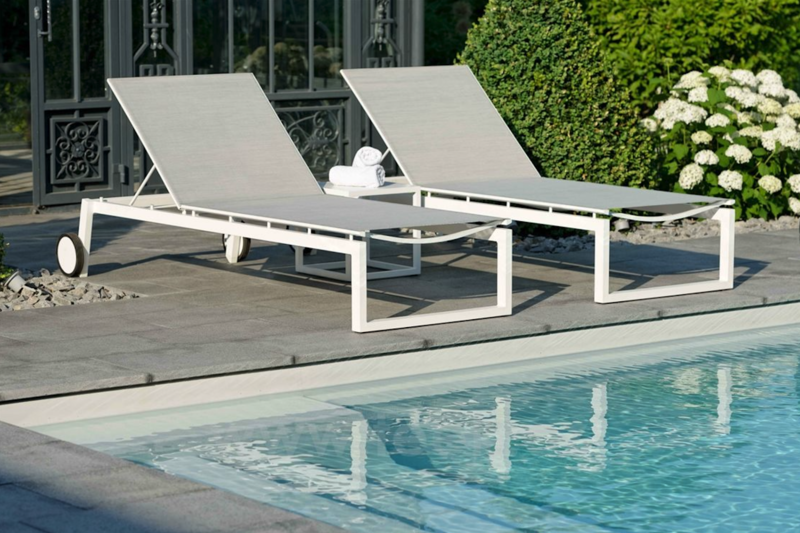 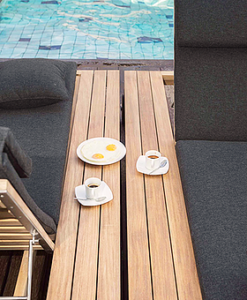 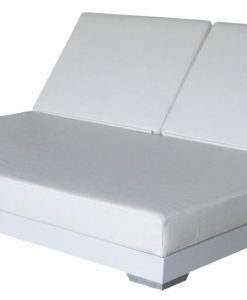 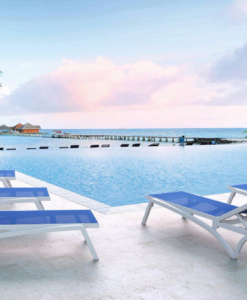 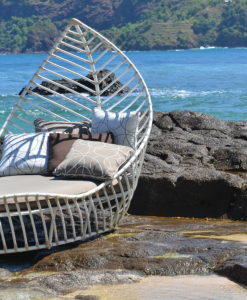 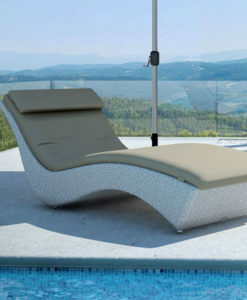 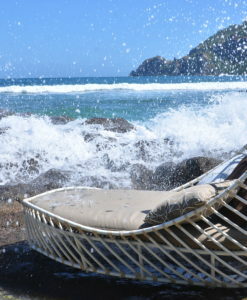 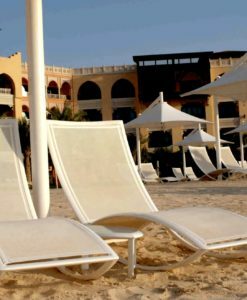 Additionally, this chaise lounger with wheels are made with textilene mesh and powder coated aluminum making it both sturdy, of high quality and resistant to UV rays and the effects of weather. 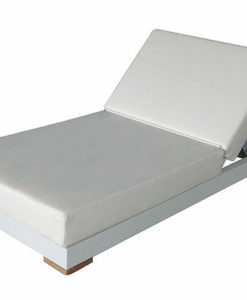 Modern Stackable Aluminum Textilene Chaise Lounger W Wheels has many positive features which are perfectly adapted to the customer’s needs. 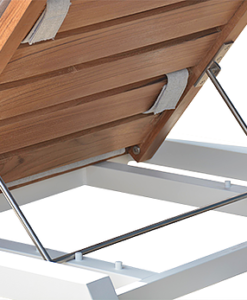 For instance, the connecting piece between the legs, prevents sinking in on a soft subsoil. 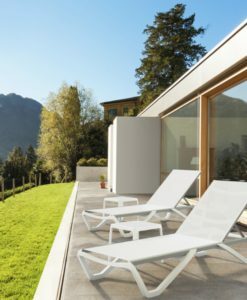 Made of aluminium with textile, they can be used conveniently in either the private or the contract area, and thus offer perfect relaxation with their adjustable backrests. 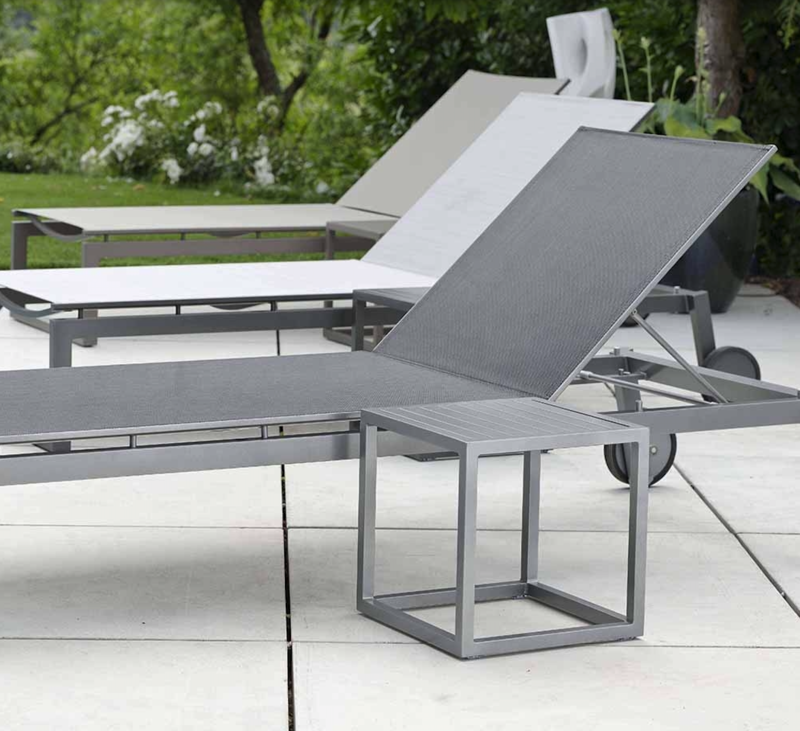 Also, this Modern Stackable Aluminum Textilene Chaise Lounger W Wheels are made with wheels which makes them very easy to move around and prevents scratches on tiles and wooden floors. 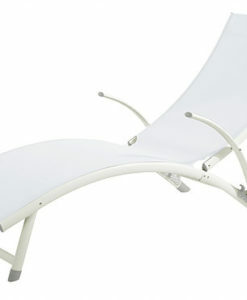 Its backrest is able to be adjusted up to 5 times! 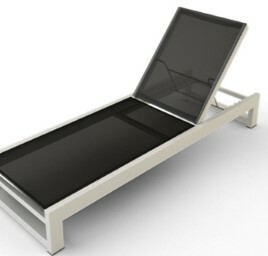 Its is able to be reclined to the following degrees: 0°, 25°, 45°, 60°, 70°.